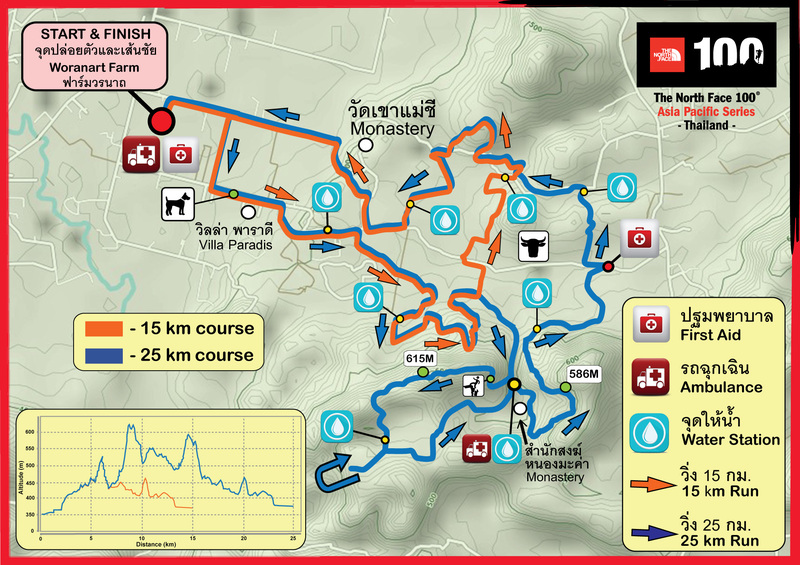 Water stations are located approximately every 2–2.5km on the 15km and 25km courses. Water will be provided at every station. On the 25km course there will be 2 stations that provide electrolyte. 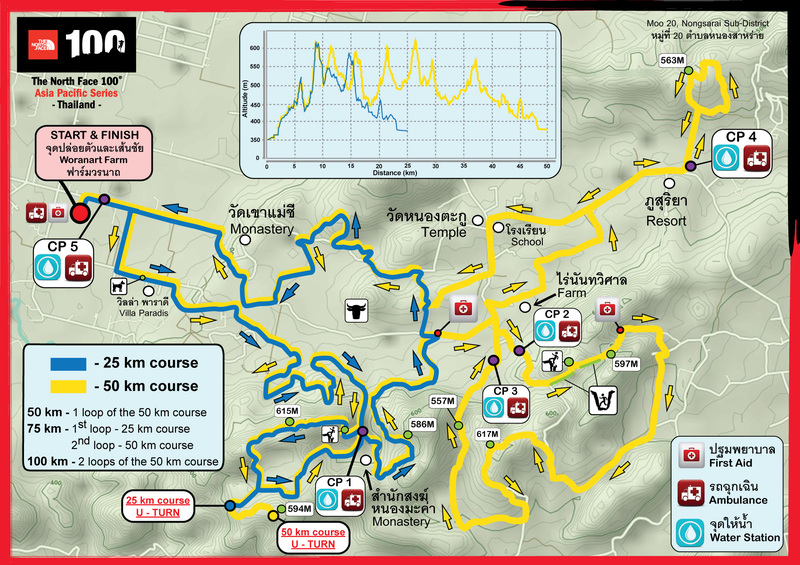 Water Stations / Check Points are located approximately every 10km for the 50km run course loop. Water, electrolytes, fruits (watermelon and banana), and first aid medical service will be provided at each point. Food service for 100km runners will be available only at the Check point 5. 100km, 75km and 50km runners will have the opportunity to take advantage of the bag drop service for each check point. Note:Although the necessary nutrition and water are provided at each check point, please DO NOT rely on this service alone. It is up to the runners to ensure you are self-sufficient and packed needed energy refuels. Any PERSONAL MEDICATIONS must be prepared by runners..